Our weekly Twitter Round-up has proved to be an excellent resource for international news from professional agencies to expat bloggers. In the last year and a half and over 79 posts, we've covered some of the biggest world events, expat rants, culture clashes, important expat firsts, strange foods, and stranger people. We wish you all a very happy year 2013! Just before Christmas, and to finish this year, we are publishing for the third year the EasyExpat Best-off list for the funniest or most bizarre emails we have received in 2012. 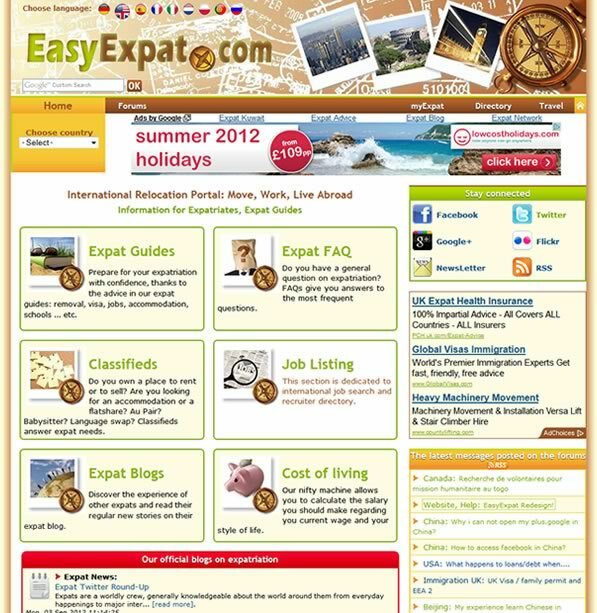 We have just changed the layout on our Travel websites Easy Expat Travel in order to unify our expat services on EasyExpat.com. 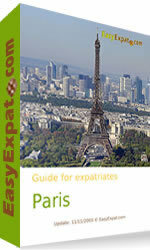 We released our new header for our series of expat websites last week. In order to celebrate our new layout, we offer a little game. Following the release of our new format for EasyExpat.com at the beginning of the month, we are now implementing a new header on our series of Expat websites.